A victory for Arsenal would have been vital to catch up with Chelsea who are in 5th place and distant themselves from Burnley who sit at 7th place. The Gunners have been poor when they play away from home. Dropping points in nearly every match away from home, Arsenal fell to 6th place and are extremely far from the top four. During the mid-week game, Arsenal's first team players had to play to their fullest in order to qualify for the semi-finals of the Europa League competition. Newcastle players had an advantage of getting a break during the week. Grabbing three points at home would bring the Magpies even closer to finishing off in the top half of the table, in their first Premier League campaign since getting promoted. 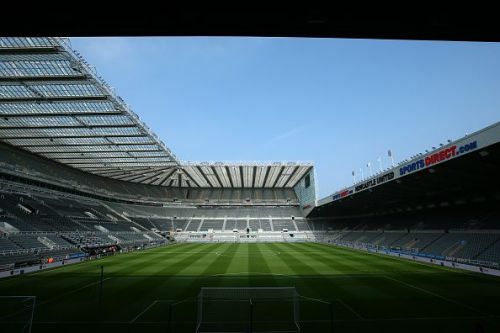 Unfortunately for the London club, they were defeated at St. James' Park. Arsenal have not earnt any points while travelling in 2018. Rafael Benitez ought to be credited for the victory against the Gunners. Here are five talking points from the surprise win for Newcastle. There seems to be a lack of leadership at the backline. None was able to play at a consistent and high-intensity level. Wenger has been unable to solve this problem for the whole Premier League season and he will surely be hoping to bring in some changes during the summer transfer window. Arsenal risk dropping to 7th place as Burnley, who are two points behind, may catch up in the remaining five fixtures. The London team has conceded an astonishing 45 goals, the highest out of the top seven clubs. This leaves a great chance for other teams to capitalize on Arsenal's extremely poor back line. 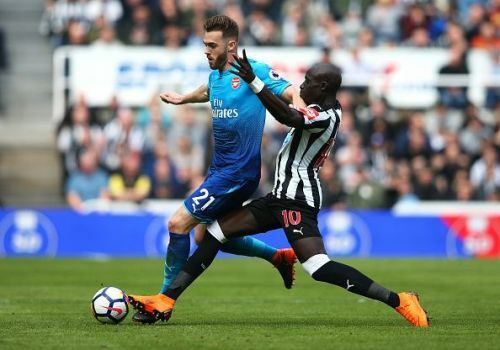 Premier League 2018-19: Where do things stand for Arsenal after their dominant victory over Newcastle?